Our first cookbook, originally published in 1994 – now in its 4th printing! 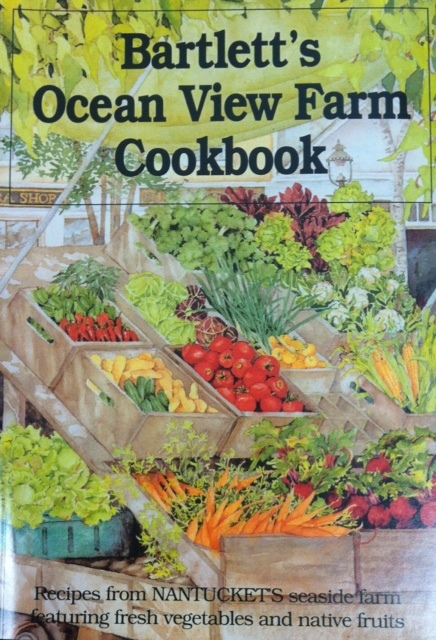 Compiled by Dorothy Bartlett and filled with over 200 timeless recipes featuring fresh vegetables and native fruits. You’ll delight in the delicious, seasonal recipes and anecdotes about the history of Bartlett’s farm.